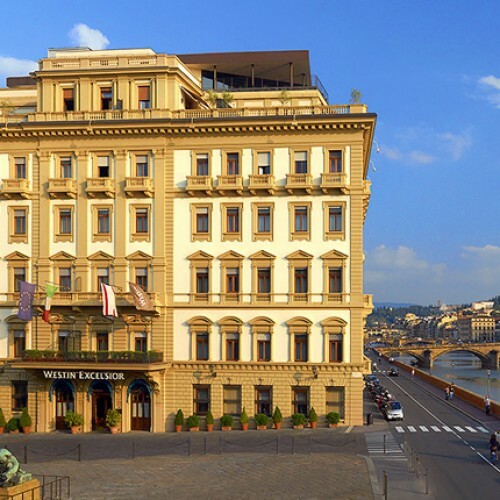 The luxurious Villa Antea hotel, positioned in one of the most peaceful and elegant areas in the beautiful city of Florence, represents the very finest in Florentine hospitality. 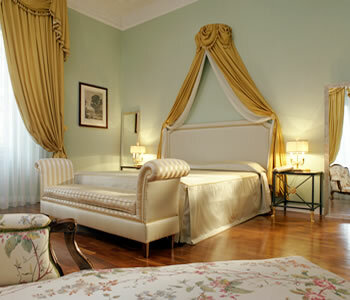 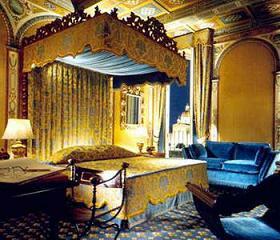 Grand Hotel Villa Medici is located in a quiet corner, in an 18th century building, in the very centre of Florence. 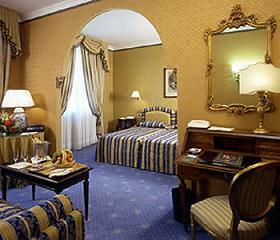 The central position makes it ideal for a calm and peaceful vacation, a short walk from all historic monuments and attractions.